The skilled lawyers at the NBA Law Firm share their answers to some of the most common personal injury and disability questions. These helpful insights offer quick knowledge about establishing a case, seeking medical care, what to expect from the legal process, what types of compensation may be available, and more. Learn more about your rights and see that you aren’t alone in your concerns after an injury or disability. The most common way to settle a personal injury case is via one lump sum payment. However, structured settlements can be appropriate in some circumstances. 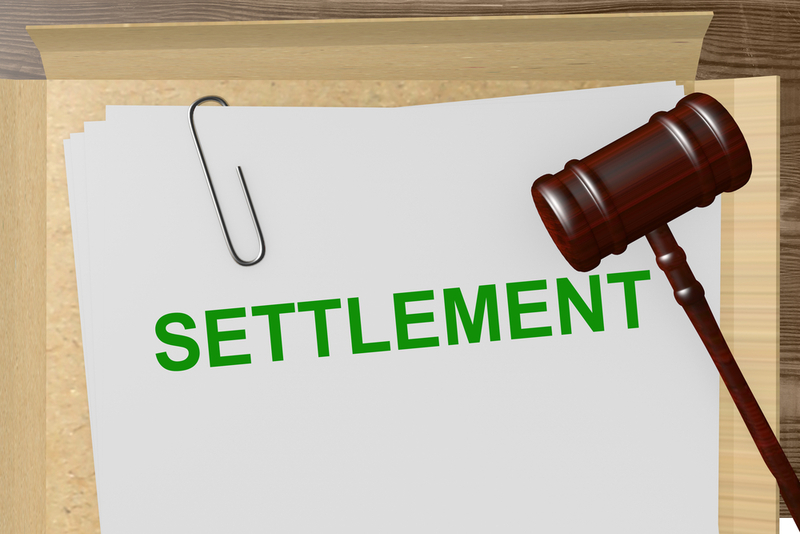 A structured settlement consists of one large initial payment to the plaintiff and his attorney right after the case, followed by smaller payments to the plaintiff over a period of several years. In some cases, a structured settlement may be good for lifetime payments. After a personal injury case is resolved, you may worry about spending the money you receive too quickly. If so, a structured settlement can be a good option because your payments will arrive at set intervals instead of as one large windfall. The terms of the settlement can even be negotiated to provide payments to your heirs if you die before the end of the structure. Accepting a structured settlement can also save you money on your taxes. Income from a personal injury settlement isn't taxable, but you will need to pay taxes on interest and dividends from your settlement investments. With a structured settlement, you'll have fewer taxable investments. The biggest disadvantage of a structured settlement is that you may need your funds immediately to pay off your medical expenses. You might also want the money to upgrade your home to meet your accident-related physical limitations or to start a business that will allow you more flexible working conditions. Additionally, structured settlements carry an element of risk that's important to consider. If the company paying your structured settlement goes out of business or declares bankruptcy, you're left with no way to collect your money. Every personal injury case is unique, so it's important to consider all of the variables involved before deciding what type of settlement is best. A skilled personal injury attorney can answer any questions you have about the implications of accepting a structured settlement. Have You Suffered A Personal Injury Due To Negligence Of Others? If you've been injured you need to speak with an experienced personal injury attorney as soon as possible. Please contact us online or call our Alexandria office directly at 318.541.8188 to schedule your free consultation. 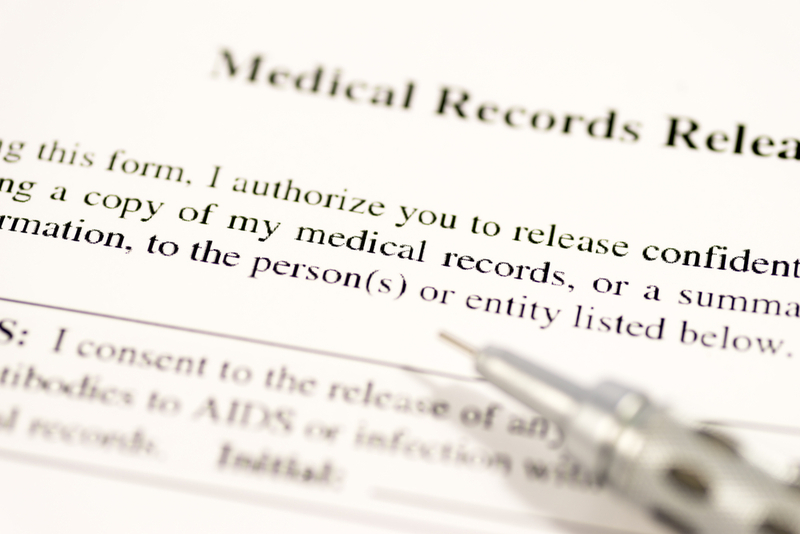 Should I sign a medical release authorization form? If you're involved in an auto accident, the claims adjuster for the other driver's insurance company will likely ask you to sign a medical release authorization form. Even though it might seem like signing the form is an easy way to speed up the process of resolving your claim, you should not add your signature to any document without first consulting an attorney. Although medical release authorization forms can serve a valid purpose, a document that is overly broad can damage your case. There are three main reasons why you should be cautious if you’re asked to grant the other driver's insurance company access to your medical records. The company may try to use pre-existing conditions against you. Perhaps the biggest reason not to sign a medical release form is that the insurance company may attempt to use your past health concerns against you. For example, if you've been treated for back pain in the past, the insurance company professionals may argue that your current back troubles are related to your past medical history and were not caused by the accident. The company might try to assign fault for the accident. Your medical history might also be used as a way to place partial responsibility for the accident on you. For example, if you reported to your doctor that the medications you've been prescribed were causing dizziness or made it difficult for you to concentrate, the insurance company might try to argue that you weren't able to fully pay attention to the road. The company might suggest you’re not being truthful about your injuries. If you sign a medical release granting access to your doctor's notes, the insurance company will be looking for signs that you've exaggerated the severity of your injuries. For example, the insurance company professionals might use the fact that you didn't mention a headache or neck pain immediately after the accident to suggest that you're simply fishing for a way to increase your compensation—even though it's common for these types of symptoms to take a few days to appear. Before you sign any medical release authorization form, ask your attorney to review the document to ensure that it’s written in a way that protects your rights.